Everyone knows that Park City, Utah is one of the most beautiful cities in the state, and possibly its main entertainment hub outside of Salt Lake City. The “Best Snow on Earth” found at the popular Park City ski resorts is a main draw, along with the Sundance Film Festival, the largest independent film festival in the country. Guests also enjoy visiting the Olympic Park near Park City that was constructed for the 2002 Olympic Winter Games. With all of these attractions, along with the natural beauty of Utah, it’s not uncommon to spot celebrities enjoying time in the area! For those of us, celebrity or not, who enjoy the Utah mountain air, there is another exciting entertainment experience just 25 minutes outside of Park City—axe throwing at Heber Hatchets!  Heber Hatchets Axe Throwing is located in the town of Heber, which is a gorgeous little drive south from Park City. The drive alone is worth the trip! But once you get to Heber, that’s when the action begins! 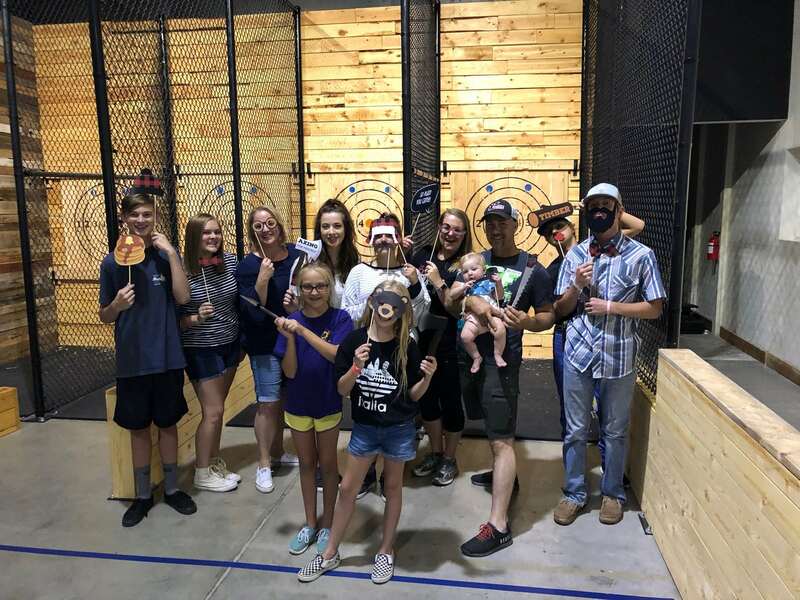 Axe throwing has quickly become one of the fastest-growing activities in the country, and this area of Utah is a representation of what we at Heber Hatchets are all about— lumber, flannel, pine sap, and fun! The concept is simple: guests are given throwing lanes with wood targets at the end, and they throw their axe in order to stick it in the target and score points! Depending on which axe throwing game is being played, you’ll keep score as an individual or a team. Many people are hesitant the first time they give the axe a throw, but almost everyone is grinning ear-to-ear by the time they leave! It’s surprisingly entertaining. 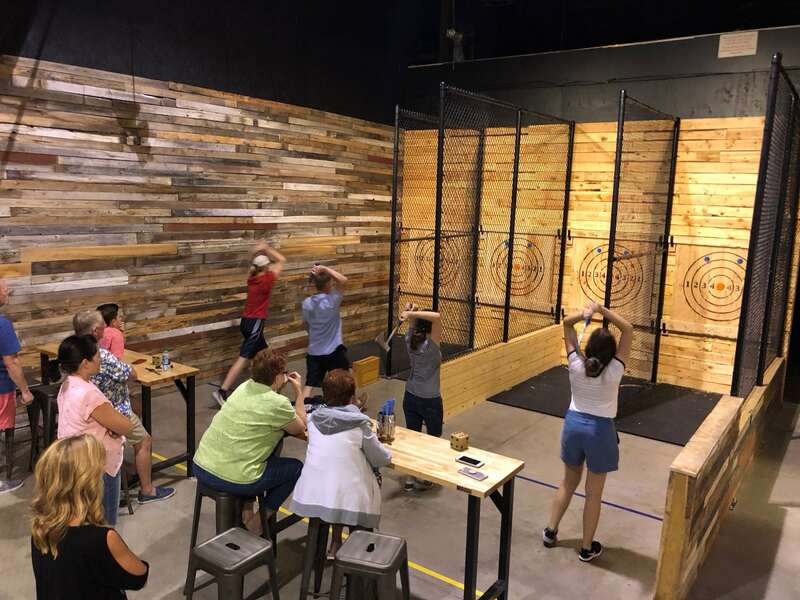 Anyone who can embrace the Utah mountain experience will get a real kick out of axe throwing—Park City dwellers included! And there is a variety of lumberjack games to choose from. Whether you’re in Park City as a resident or visitor, you’ll want to book your session at Heber Hatches in advance in order to make sure we have space available for you. Booking online is easy through our website, but you can also give us a call to reserve over the phone at (435) 654-8230 if you prefer. The more people you have in your group, the less it costs per person. But either way, axe throwing with us will be one of the most affordable (and enjoyable) experiences you can have in the Park City, UT area! Don’t worry if you’ve never done it before. We have a friendly team of lumberjack and lumberjill hosts to help you stay safe, have good technique, and answer any questions you may have. They are pretty easy to spot— they’re all in flannel!